Beauty icon – Iman, supermodel – Naomi Campbell and former model Bethann Hardison have demanded more diversity on the runaway and campaigns. Celine, Calvin Klein, Donna Karen, Chanel, Armani, Gucci, Victoria Beckham, Tom Ford, Saint Laurent and Roberto Cavalli were all named as brands guilty of the act of racism. 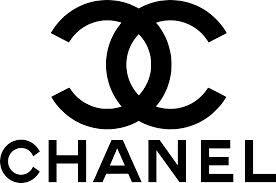 Chanel has been named the coolest fashion brand in the world on the annual CoolBrands List. Chanel came in at No 13, followed by Prada at No 14 and Alexander McQueen at No 19. Other brands to feature in the top 20 are Apple at No 1, Virgin Atlantic at No 9, Google at No 7, YouTube at No 6 amongst others.